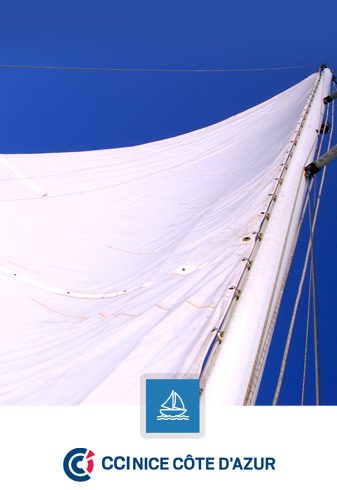 Would you like to receive an email or text alert to know which yachts have been accepted by the allocations commissions ? Berth allocation/asssignment in the Port of Cannes during commercial events - the "Quai d'Honneur" procedure - is designed to outline the requirements and methods for allocating berths to yachts in the "Quai d'Honneur" sector of the Port de Cannes. If these are not present, the file will not be presented to the assignment commission. What is contained in the “Berth Assignment Procedure during Commercial Events” ? What does the "Berth Application File" contain?